For the 13th year in a row, the Dearborn County Chamber of Commerce will be honoring four individuals for their fantastic contributions to the community. These women were chosen based on the positive impact they have had on Dearborn County and their ability to inspire others to work toward bettering the region. The 2018 recipients of the Women of Distinction Award recipients are Joyce Baer. Mary Helen Crook, Karen Snyder and Nancy Fahey Turner. 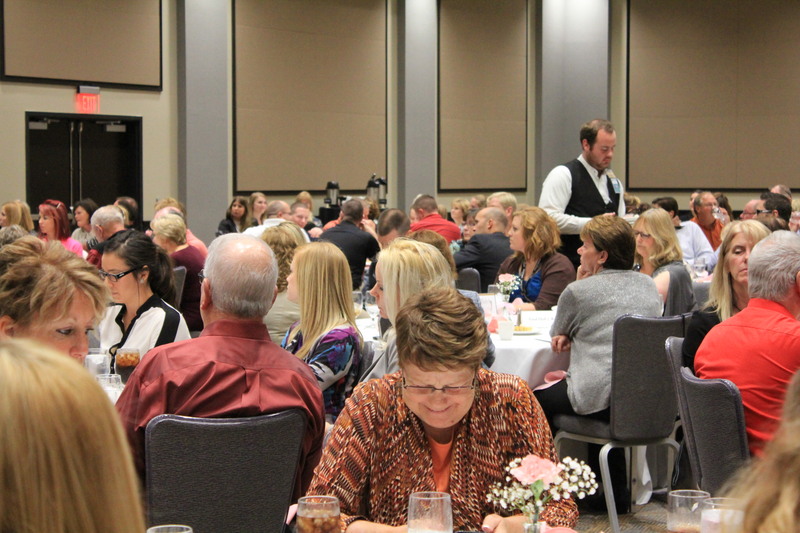 The Women of Distinction awards luncheon will take place at the Lawrenceburg Event Center on Thursday, October 4th at 11:30am. If you would like to come and show your support for these wonderful women you can find more information at http://tinyurl.com/dccWoD18 or call 812-537-0814. 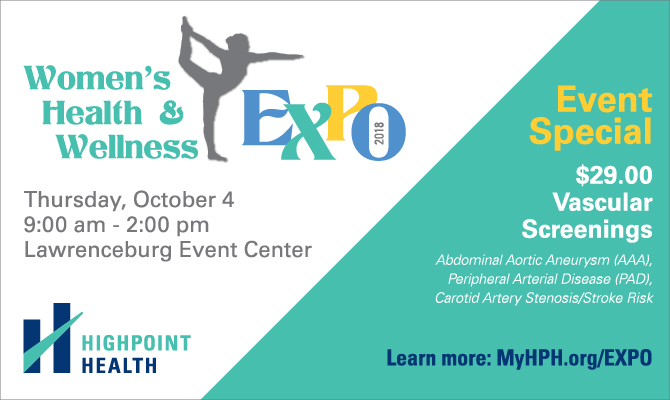 Highpoint Health will once again be hosting a women’s health expo in conjunction with the Women of Distinction Luncheon. The expo will start at 9am and run to 2pm at the Lawrenceburg Event Center. Make sure to stop by and check it out! They will also be having a special $29 vascular screening at the expo! You can learn more at myhph.org/EXPO. The Chamber would like to give a special thanks to UCB and Register Publications for making the event possible.